Green Panthera Review: Is It A Waste of Time? I’ve become a bit of a harsh online survey site critic lately. The more I review these type of survey sites, the more I realise what a massive gap there is between what they promise you’d make vs what you actually make. 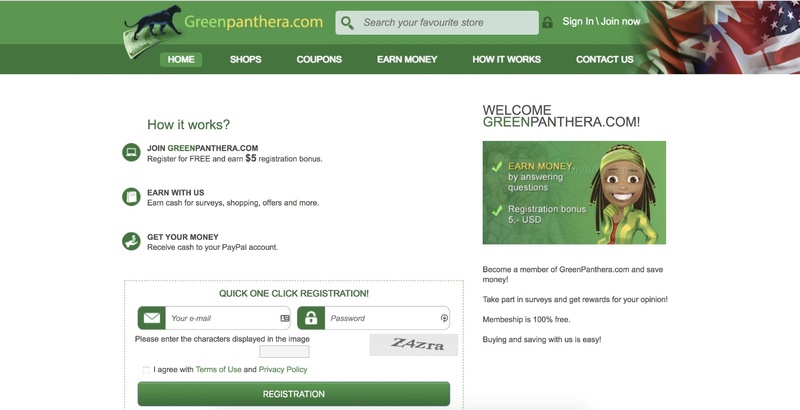 This morning I stumbled upon Green Panthera – a platform which is both a survey website and also a rebates website. Interesting! Could Green Panthera be different from the rest? Is the platform that we’ve all been waiting? I’m a fan of making money online – so much so that I’ve built an entire business with it – but I’m very dubious of the claims being made by these survey sites, and yes; I’m also suspicious about Green Panthera. I’ve decided to jump into the deep-end here and do some research about the platform to find out if it’s an opportunity for me and you to make some extra money online or just “another survey site”. If you’re interested in doing online surveys, you’re in the right place as we’re about to find out what it’s all about. 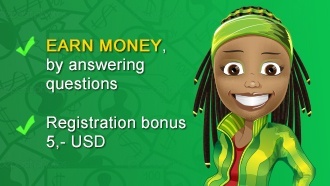 Green Panthera is a two-fold online platform that allows you to both make money and also save money. 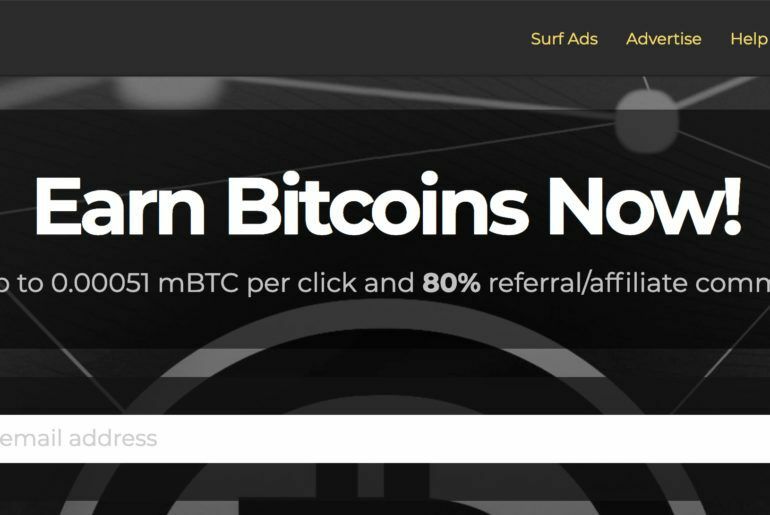 What’s unique about this is that you would not find many other sites that offer both, especially in the survey space but Green Panthera does, and I am going to show you the 3 methods you can use to have more money in your pocket at the end of the week/month. How Can You Make Money With Green Panthera? GP allows you to do surveys for companies who are seeking GP’s audience to get feedback about their target market. 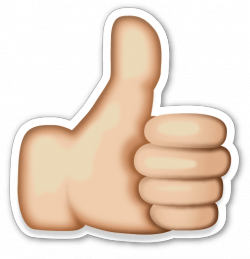 Can you make money with online surveys? With some websites, you definitely can (although I do have my reservations about this – more below). But; Green Panthera doesn’t seem to have a lot of companies signed up to it that want to run surveys. Also, the payouts are not great at all. According to this review, you will be paid about $0.70c per survey which is really not that much and there’s definitely better ways to earn money. However, you do get a $5 sign up bonus when you register so you could say that yes; Green Panthera makes you money just for signing up. 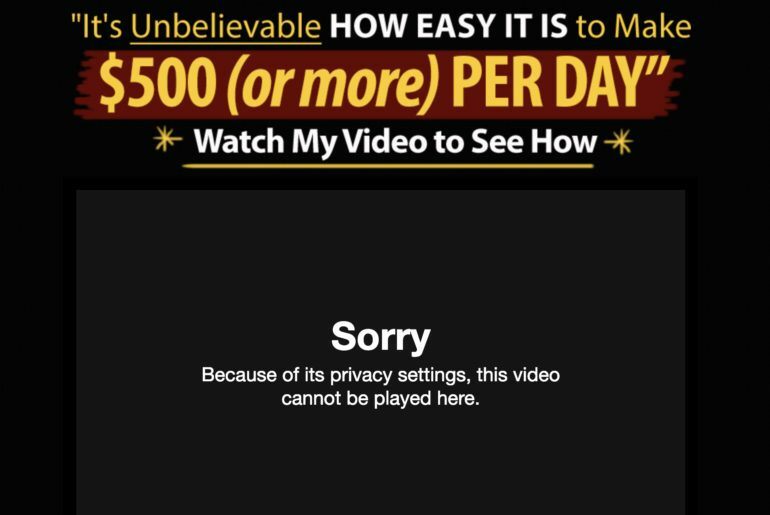 Of course, there are terms and conditions tied with this bonus but if you plan on making taking surveys a habit (which I don’t suggest you do), then this will be a great way to start seeing income from day 1. Green Panthera also offers rebates for the shopping you do online. Of course, you will have to use their stores to make this possible and while there’s definitely a considerable range – it’s nowhere close to what other massive rebate websites such as eBates give you. They do not have any name brands that you would know – all of the stores listed with Panthera are unknown (at least to me). 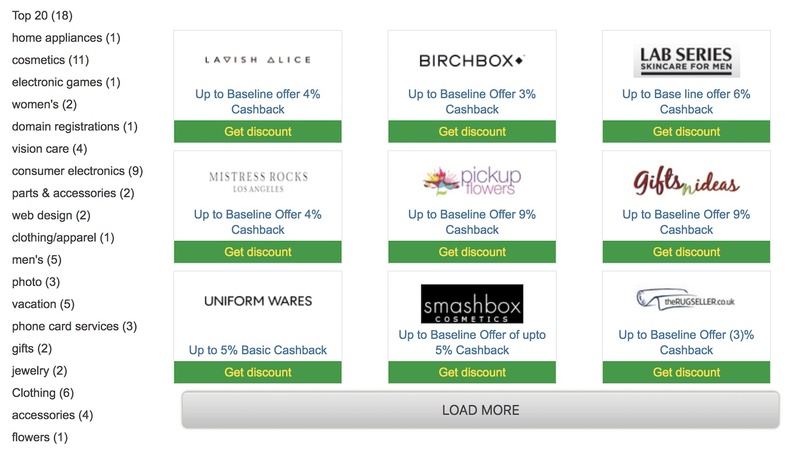 Companies offer these discounts specifically to Green Panthera to drive traffic and sales to their website. Either way, you can make use of this to get a little kickback from your monthly spending. Last but not least, you also get access to the Green Panthera affiliate program which allows you to invite your friend and family over to the site and you make a commission off the people you sign up. 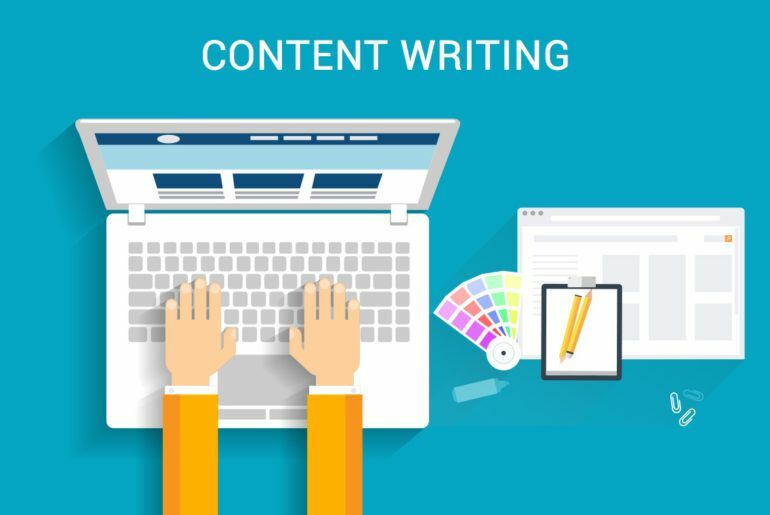 At the time of writing, the commission rate is set at 10% of what your referral earns on the platform. I love getting paid with PayPal and in GP, it’s the only way you can get paid. If you do not have a PayPal account, unfortunately, you can not use this platform until you create one. This is a given and not unique to Green Panthera, but you might be interested in knowing that GP is 100% free to join and use. Apart from investing your time into it, there’s literally $0 cost of working with GP. One thing that really sticks out is how primitive the website looks. It honestly looks like something that was designed in 1998 – I know this does not affect the income possibilities, but if the Green Panthera team would spend some money in a brand new website, it would make me trust it just a little bit more. Setting up an account is super easy. How much money can you make with this platform? Combined, I would say that you will make some money but trust me when I say, I don’t think it’s worth the time and effort. Even if you do put in all your effort into working with GP, I honestly see no way you can be earning more than a meagre minimum wage. Overall I do not think Green Panthera is a scam – far from it – but I personally do not see it as a worthwhile money-making opportunity. Depending on your situation, it might be for you so please do not take my word for it and instead give Green Panthera a go if you’d like. Any Legit Green Panthera Alternatives? Making a few dollars a day by spending countless hours answering corporate questionnaires is not my ideal way of making money online. 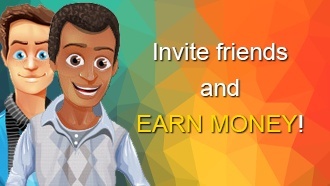 Is There A Better Way To Make Money Online? Yes – and I’m going to tell you all about it. I get why survey sites are popular, especially within the stay-at-home mum Pinterest bloggers that rave about them. You are still trading your time for money. Also, once you analyse your income vs the time spent doing these surveys, you’ll soon realise that you’re much better off working a part-time job as you will be making a lot more money (per hours spent). Now I know the main benefit of these type of sites is that they allow you to work from home and earn money from anywhere you want, but there are other better alternatives that will enable you to do so without having to continue trading your time for money. This is why I choose affiliate marketing as my primary business model. I “own” my business (rather than relying on a third party). 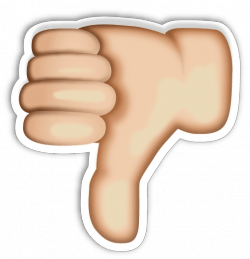 Should You Try Affiliate Marketing? If you’re interested in making money quickly, then I suggest you stick with survey sites for now (and yes; Green Panthera will be an excellent place to start). 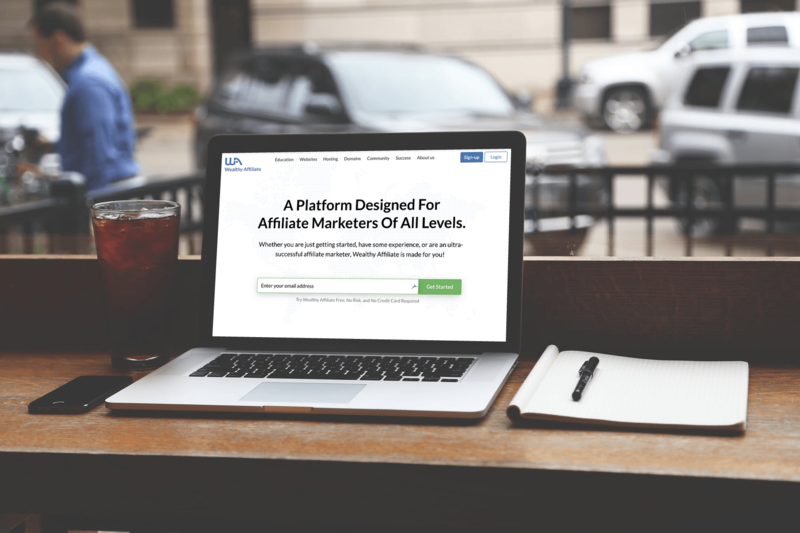 However, if you want to set plans in motion to one day have a thriving online business that earns you an ever-growing passive income without having to trade your time for money, then I suggest you at least consider if affiliate marketing is something you’d want to do. I have built my entire business – which now funds a life away from 8 am traffic and pointless meetings – through the help of affiliate marketing, and I owe it all to this free 10-day getting started training course. What this course will give you is a clear roadmap that will show you how to go from literally $0 with no knowledge or skills to a full-time affiliate marketer (just like what happened to me). 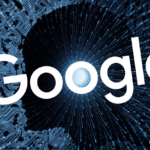 If you’re interested in this and want to give it a try; then read my full review of this course and see if it’s something you want to dedicate the next ten days to. It’s free to join too – no credit card required – so there’s really no risk to it; it all depends on how badly you really want it. Alternatively, you can also see my top rated online money making opportunities here. Thank you very much for reading my Green Panthera review. Unfortunately, it’s not something that I would spend my time on but if you’re keen on creating a new income for yourself with survey websites, then Green Panthera would be a good place to start to learn how this whole eco-system works. If you have any questions, be sure to let me know down below and I’d be more than happy to answer them for you.